On a rainy night, I drove my overstuffed junker car back to a town I never expected to see again. And when I needed a rescue by the side of the road, a six-foot-tall piece of hot, unfinished business named Mark was what the universe sent me. Three years earlier, I’d fled town (and Mark) to follow my wrongly convicted father to his federal prison, working crappy jobs to stay afloat and visit him every second I could. But now, Dad’s dead, and I’m mysteriously offered the best job of my life at the college where his life blew up when he was accused of a crime he didn’t commit. The son and stepdaughter of rival drug dealers, Chase Halloway and Allie Boden know the odds are stacked against them, but love doesn't care about odds. Love only wants to find a way. Chase Halloway knows he'll take over his father's empire when old Galt Halloway's done, but he has dreams. Plans that have nothing to do with the drug ring his father's so carefully built since Chase's mom died years ago. Untamed and unmoored, when he sees Allie for the first time he realizes maybe the future doesn't have to be so lonely. Protected by Chase during a blow-out brawl in her stepfather's bar, Allie can't believe the tattooed, muscled man who has eyes only for her really wants her...forever. 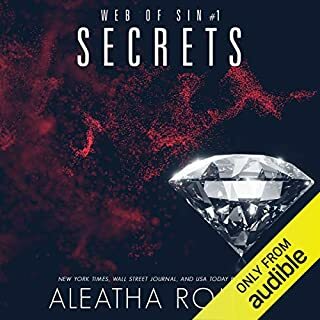 With a past marred by her mother's death and a stepfather who won't let her leave for sinister reasons she doesn't understand, she wants to choose Chase and her own fate. 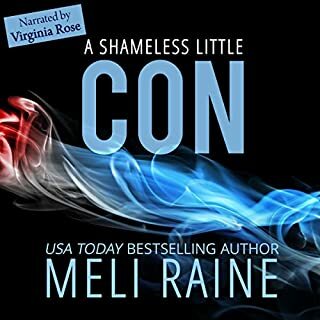 Drawn together by an attraction so strong they can't find words for it, and unable to resist a physical temptation so strong they can't deny it, can Chase and Allie's love survive kidnapping, murder, false accusations and more? 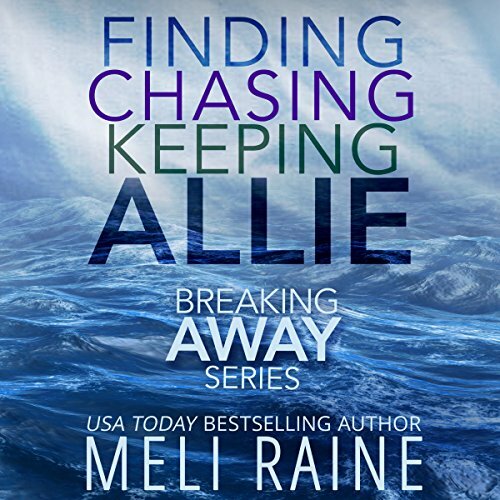 The Breaking Away Series Boxed Set contained the entire romantic suspense trilogy: Finding Allie, Chasing Allie, and Keeping Allie. 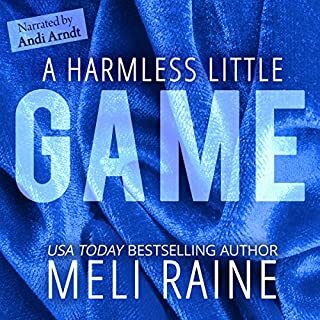 Each is a full-length novel, and by the end of book three Chase and Allie get the happily ever after they so richly deserve. It was well written and was a little hard to get into. But after you got past that it flowed well. storyline ok, but main character is really sappy. may have been better if I read it instead of using audible.